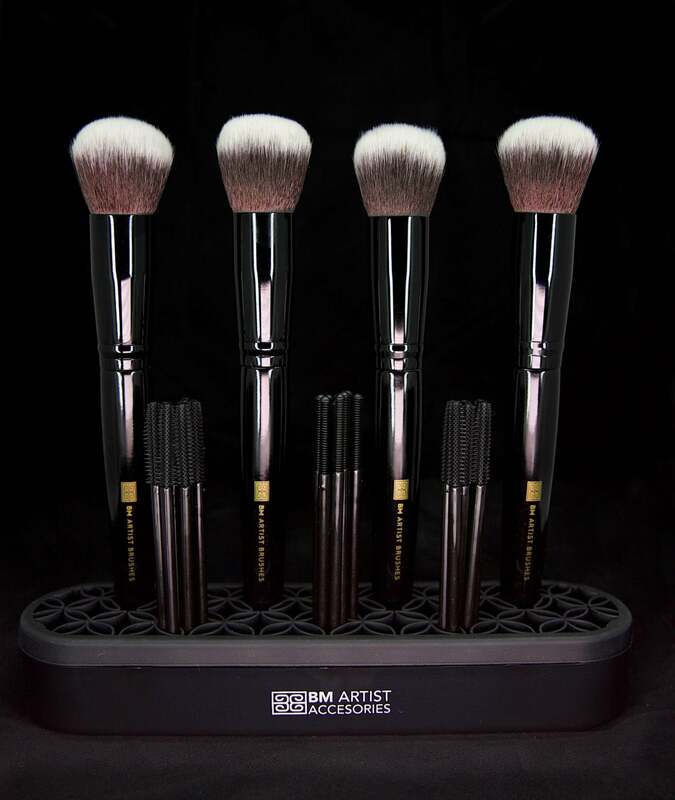 Designed to easily slot brushes, pencils and accessories anyway you like and keep you so organised! And the best part is you can see everything at a glance instead of hunting through makeup pouches or canisters to find what you’re looking for. A must for MUA’s or makeup enthusiasts!